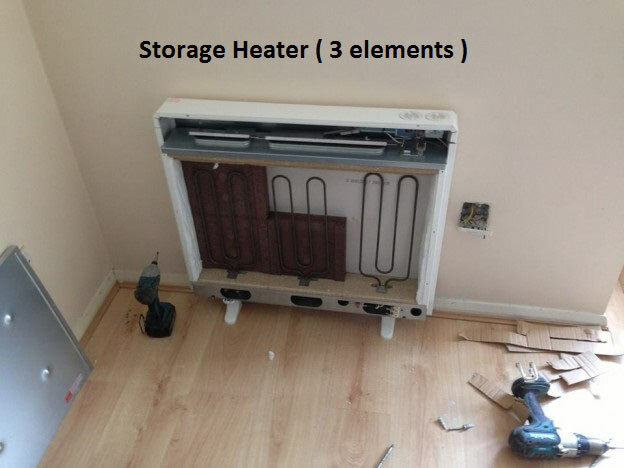 If your storage heater is not operating to its highest capability, our qualified electrical team will travel throughout London to provide assistance. 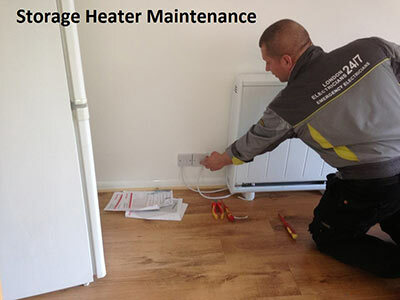 With over 15 years in the industry, we are able to ascertain the source of the problem quickly before carrying out effective repairs; restoring your heater to full working order. In addition to our appointment based service, we also offer an emergency call-out option; with a qualified member of our team being on hand regardless of the time or day. As with all of our services, our competitive prices are sure to impress. 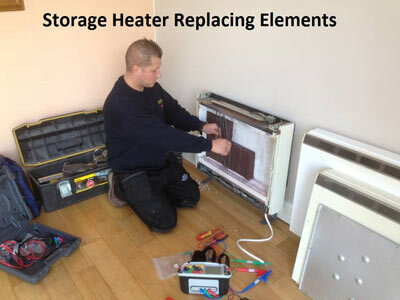 Our qualified electricians will strive to fix your heater as quickly as possible, while maintaining the highest quality workmanship at all times. When it comes to part replacement, you can count on us to source exact matches to your system every time. 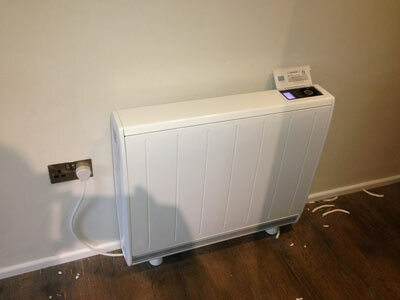 We will also provide impartial and professional advice regarding whether it is worth repairing your system or investing in a new one altogether. With customer satisfaction at the forefront of our operation, you can trust us to be honest at all times.